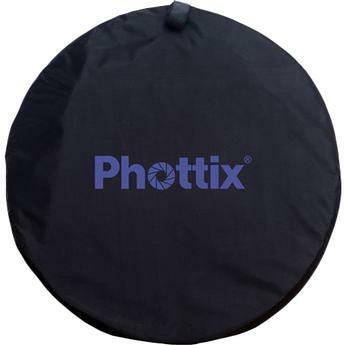 Designed for studios and outdoor locations, the Phottix 59 x 78-inch Collapsible Background is a perfect choice. 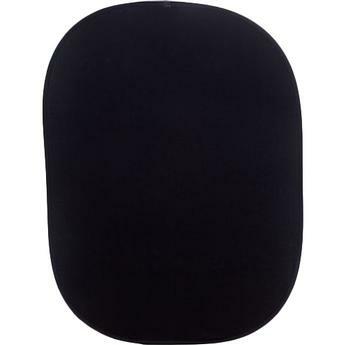 It features a black, as well as white background surfaces, which are useful for numerous photo shoots. 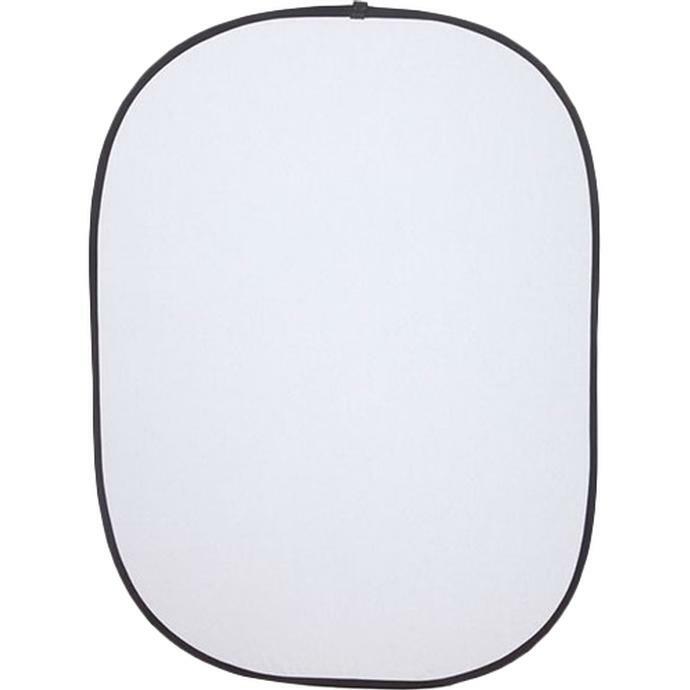 You can prop the background against a wall or on the Phottix Background Stand Kit for added versatility. 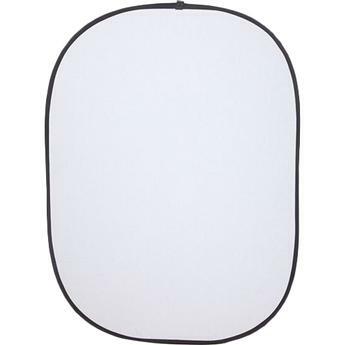 For easy portability, the background can be conveniently folded and placed in the carry bag included.